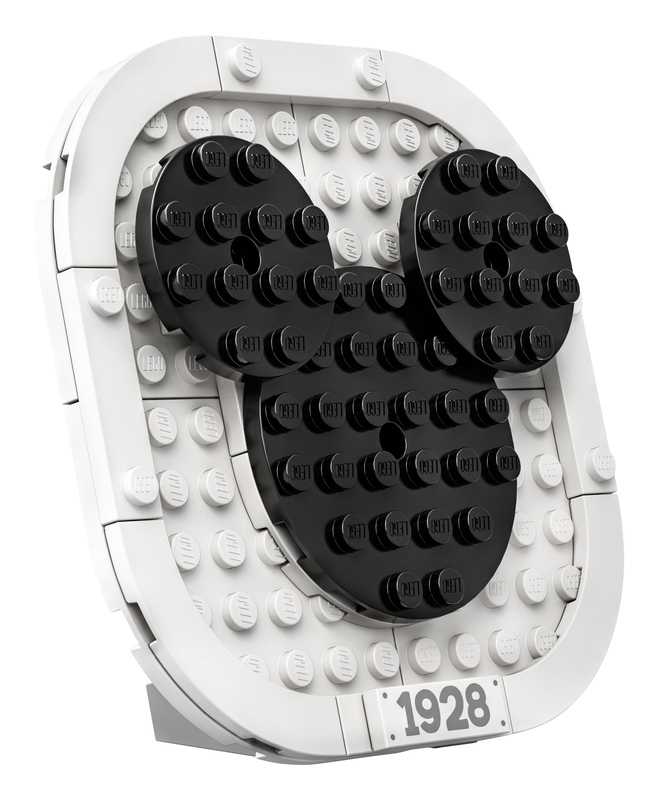 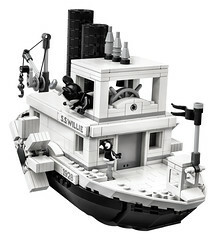 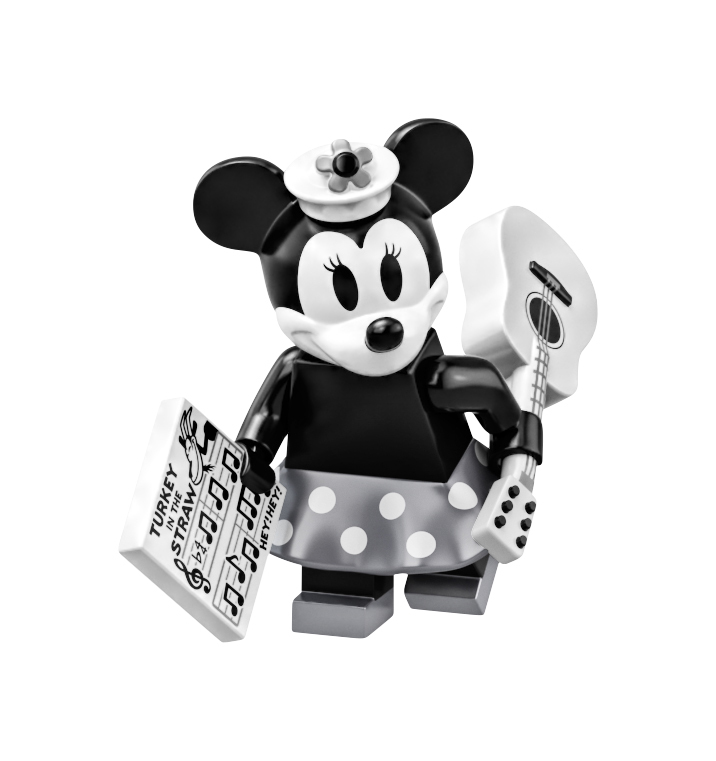 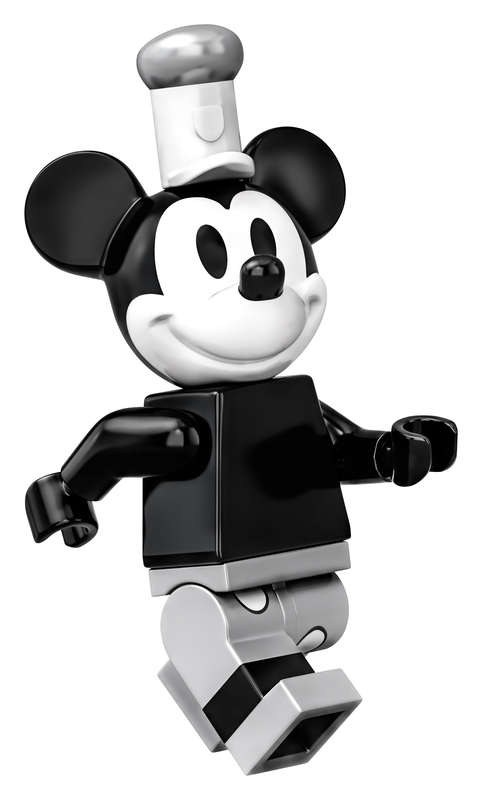 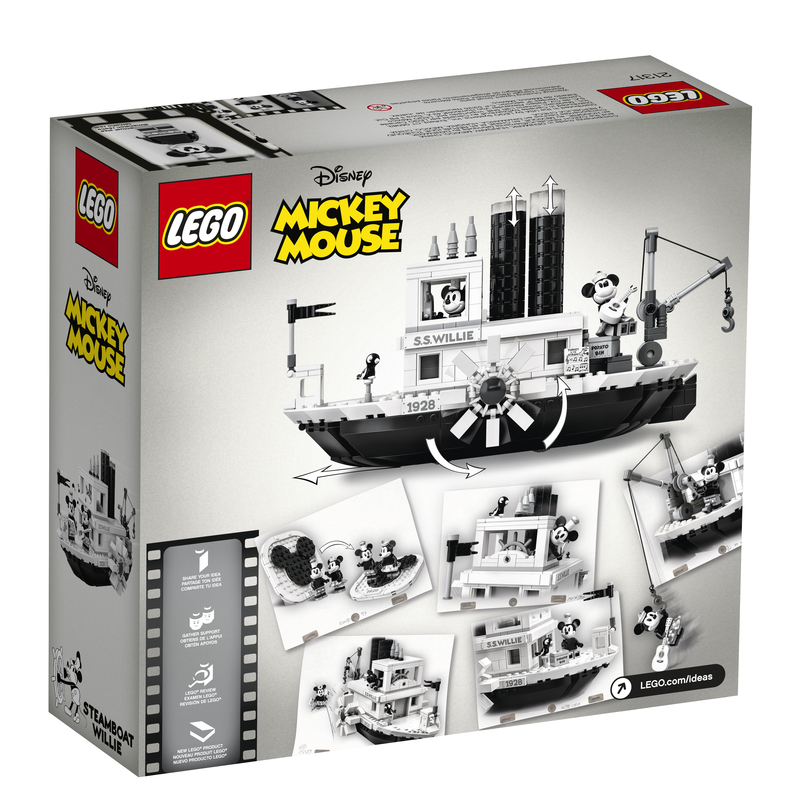 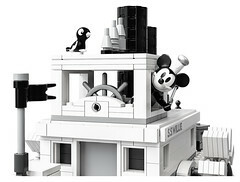 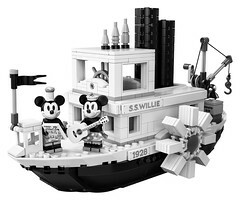 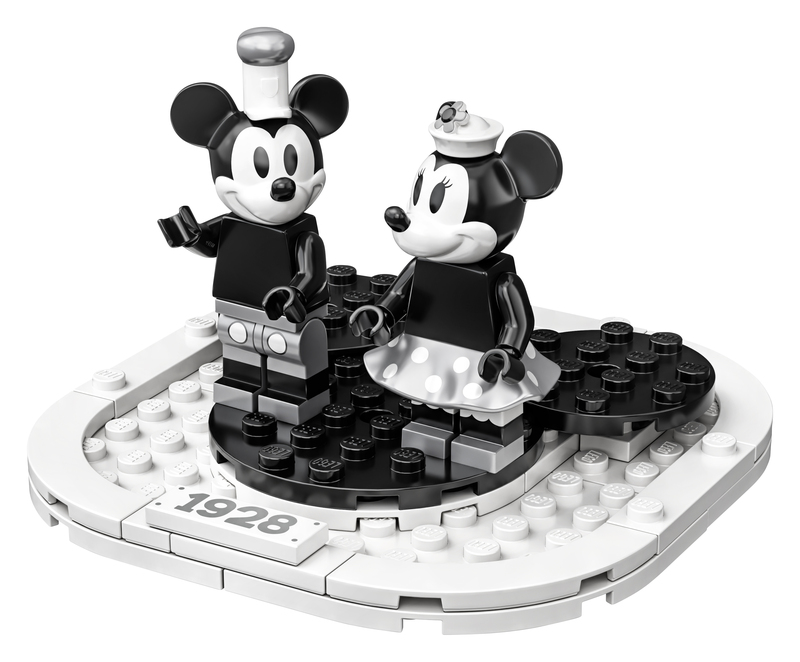 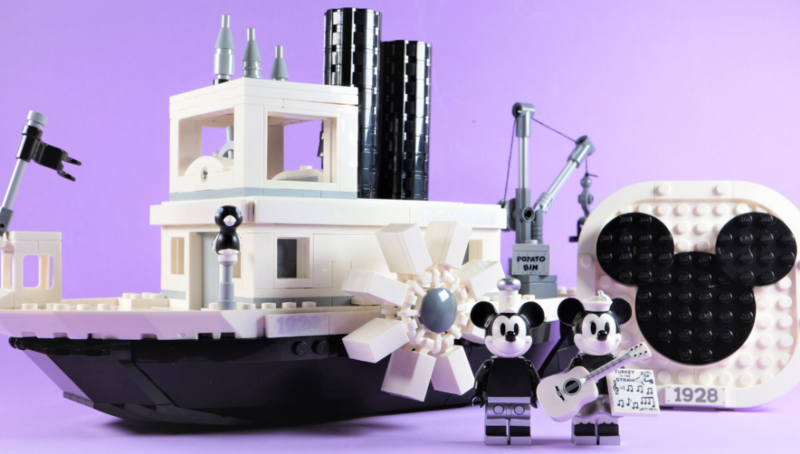 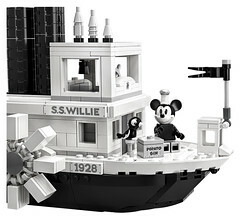 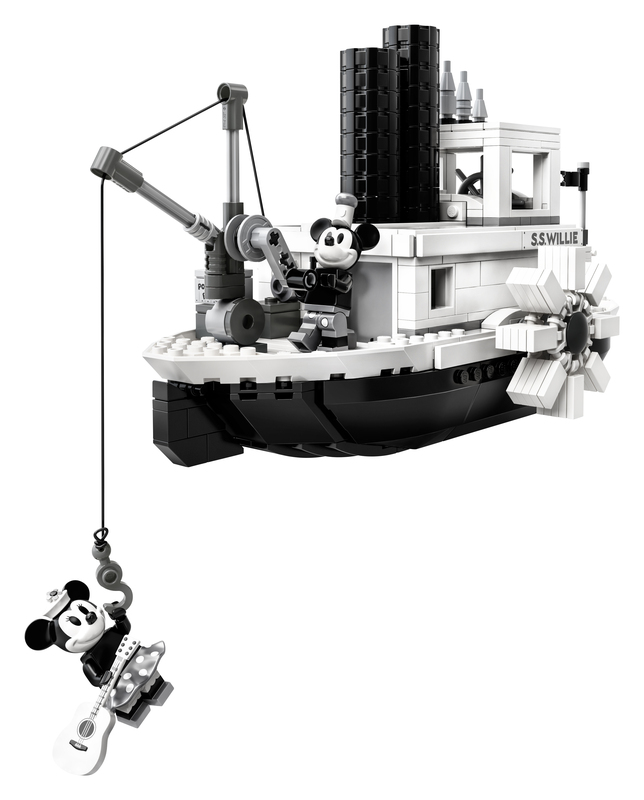 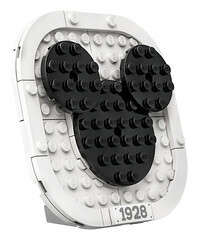 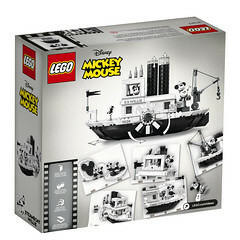 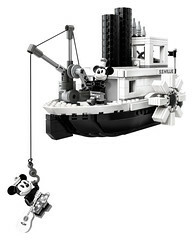 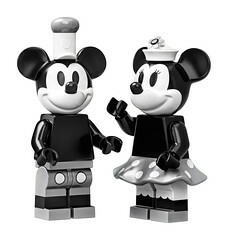 The official release of the 21317 LEGO IDEAS Steamboat Willie is announced today. 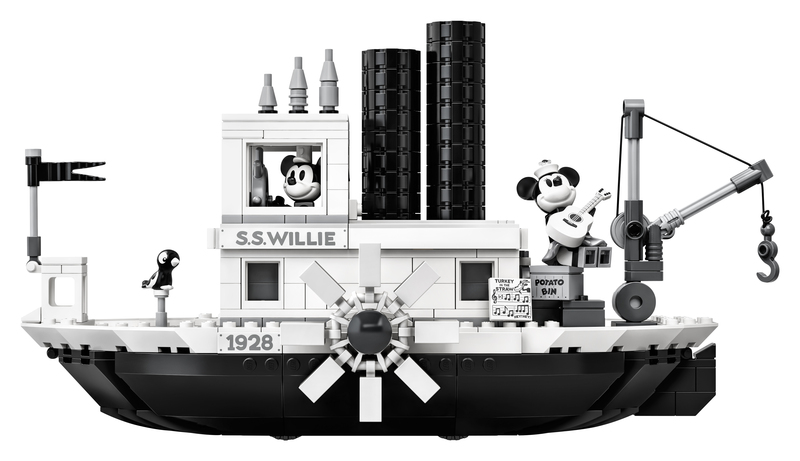 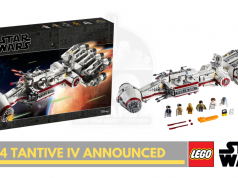 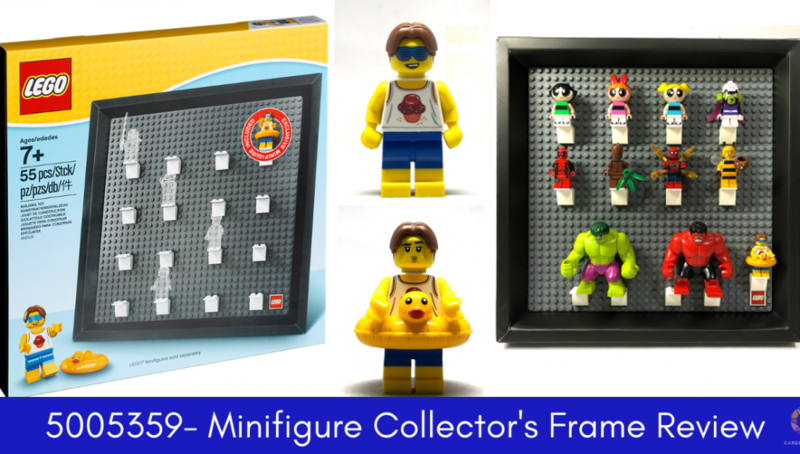 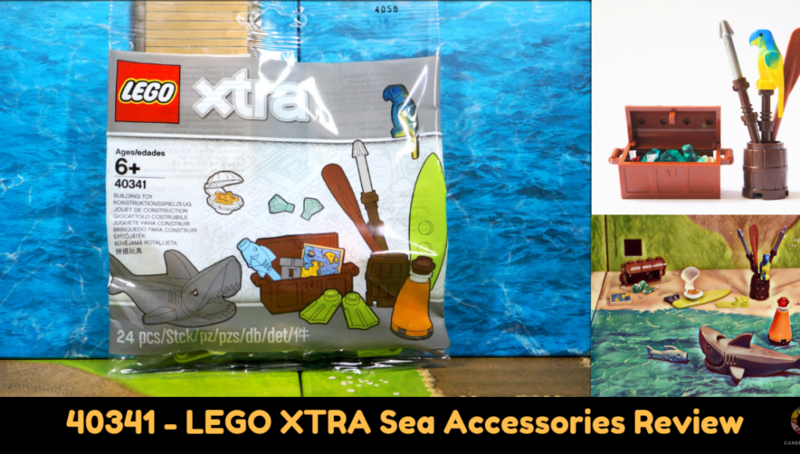 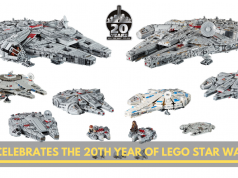 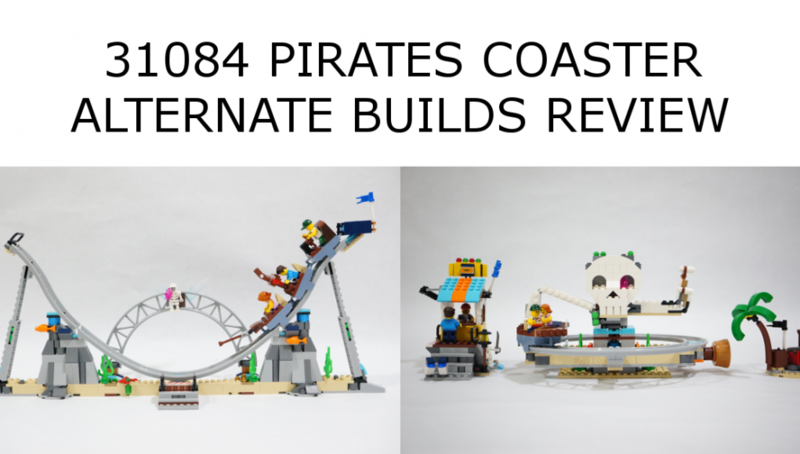 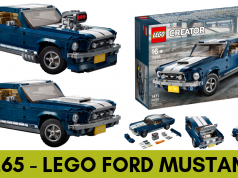 Based on the fan submission by szabomate, the set will retail for USD89.99 and features the iconic boat from the animation series with a piece count of 751pcs.  Sales will start on April 1 2019. 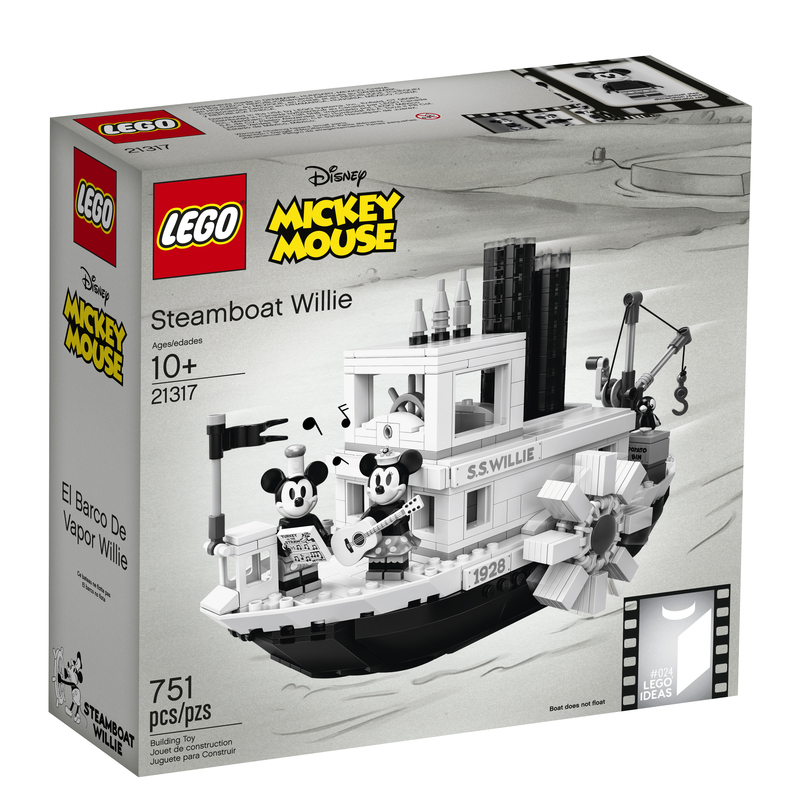 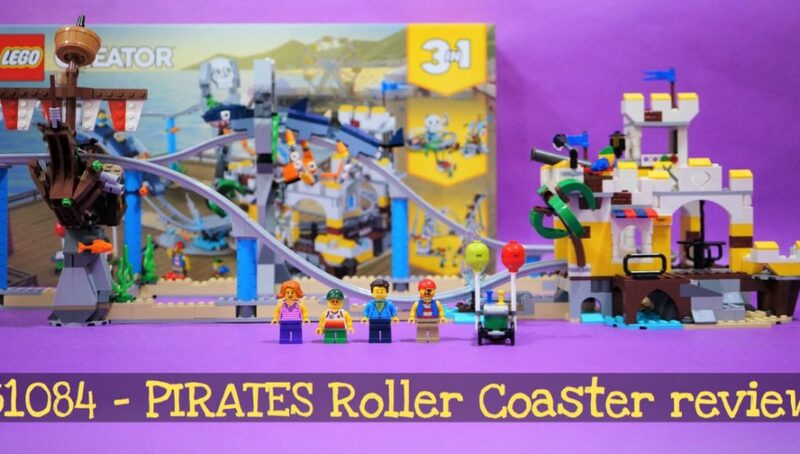 >Build and display this collectible LEGO® set or recreate your favorite scenes from the classic Disney Mickey Mouse cartoon, ‘Steamboat Willie’. 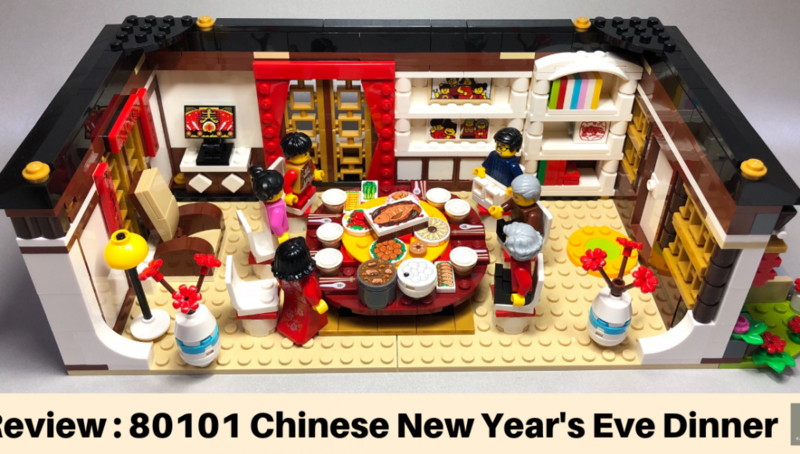 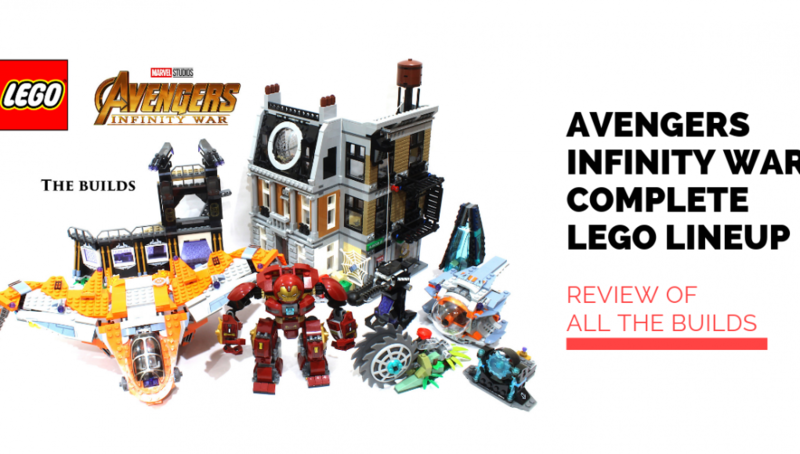 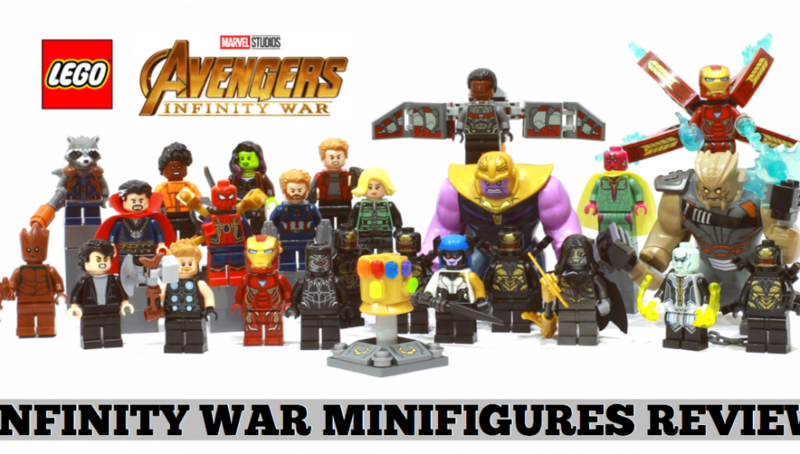 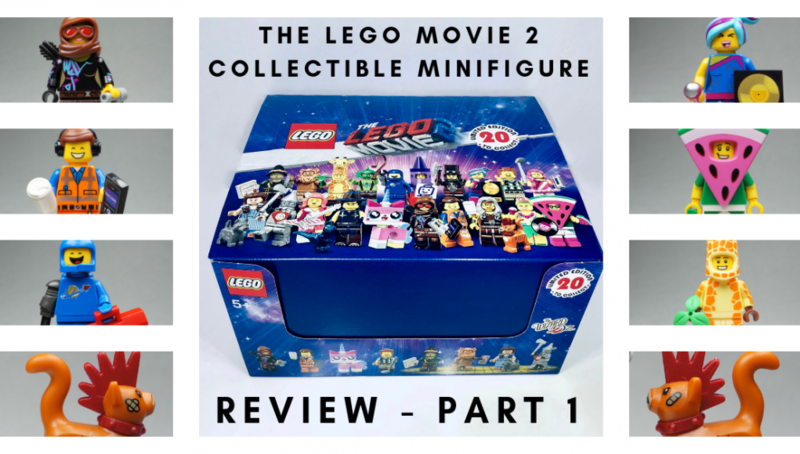 >This unique toy building set includes 2 new-for-April-2019 minifigures: Mickey Mouse and Minnie Mouse, each with silver-colored decoration, plus Mickey Mouse’s parrot figure. >The iconic Steamboat Willie boat features a black-and-white color scheme, hidden wheels, moving steam pipes, rotating paddle wheels, adjustable crane and assorted elements including the ‘S.S. Willie’ boat name sign, ‘1928’ year sign and a ‘potato bin’. 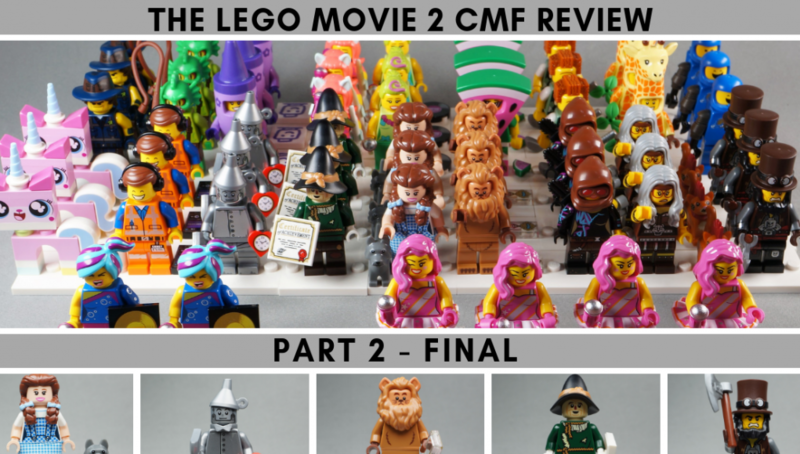 >The boat’s bridge has space for a minifigure, a brick-built bell and assorted elements including the ship’s wheel and life buoy. 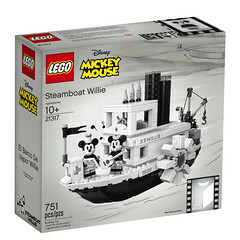 >The 2 steam pipes move up and down and the 2 paddle wheels rotate when the boat is pushed along. 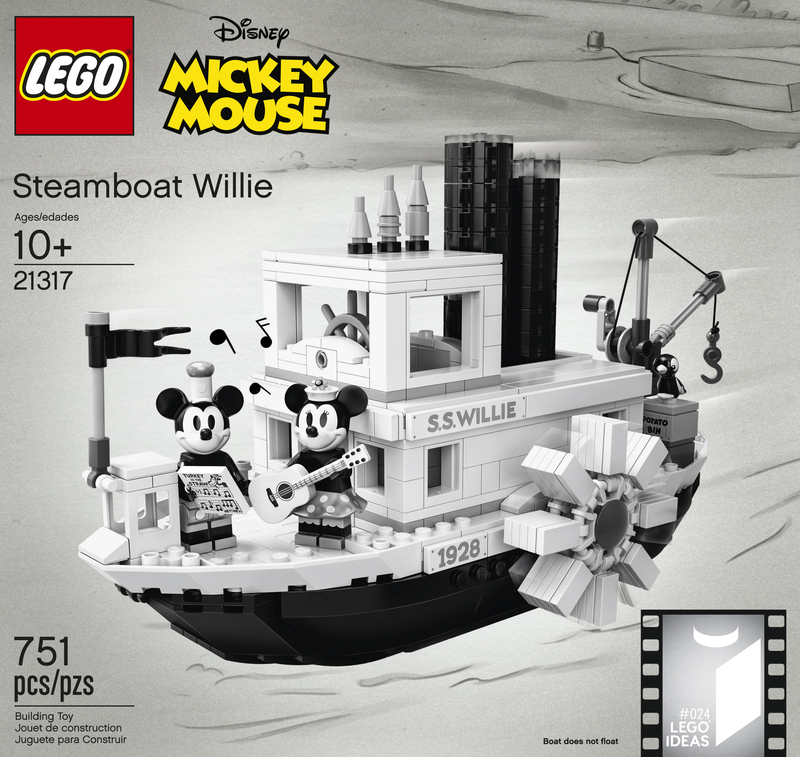 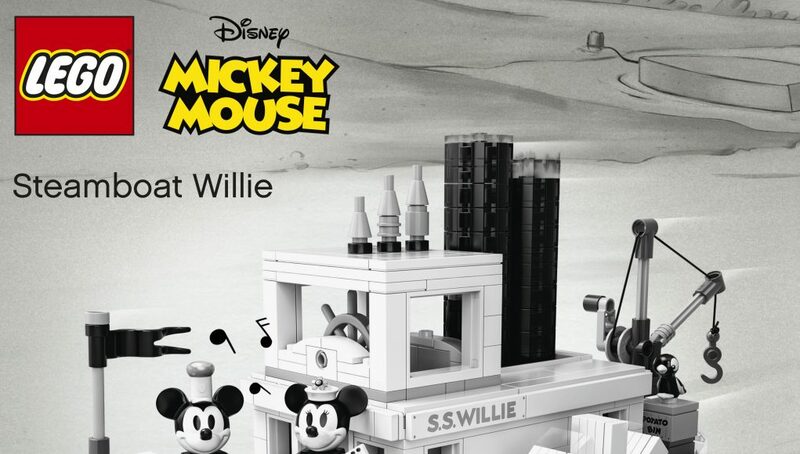 >This LEGO® Ideas creative toy building set comes with a booklet with building instructions, fun facts about the historic 1928 animated Disney short film ‘Steamboat Willie’, and information about this awesome retro set’s fan creator and LEGO designers.